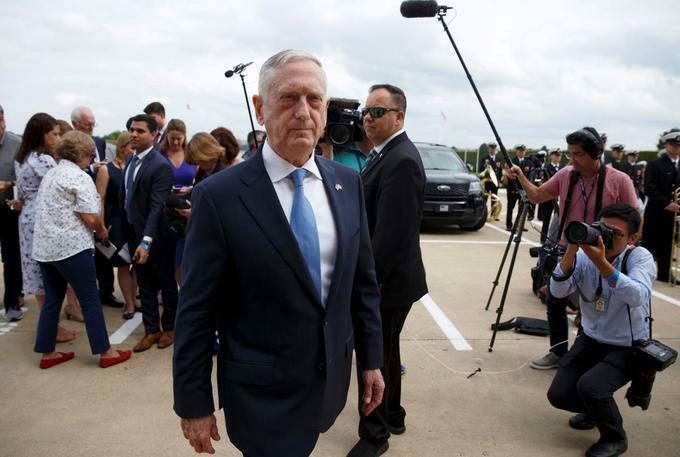 U.S. Defense Secretary Jim Mattis said President Donald Trump has reassured him of his full support. The Pentagon chief was speaking after the Republican president described him as “sort of a Democrat” who could leave the administration. Mattis sought to portray national defence as an issue above partisan politics. He also pointed to a long military career that taught him to act in a “proudly apolitical” manner, in which U.S. servicemembers carry out orders from Republican and Democratic presidents alike. Mattis has previously made no secret of the fact that he was not looking to become secretary of defence - or even return to Washington - when Trump was elected.